Carpenter, Zuckerman & Rowley, a Los Angeles based law firm with over 100 employees dedicated to fighting for the rights of the injured, announces a new northern California office and new partners, Dan Schaar and Eva Silva. Schaar and Silva, previously of the Campbell, California based firm Schaar & Silva, have dedicated their legal careers to fighting for the rights of injury victims in Silicon Valley, San Jose, and all throughout northern California. The legal team decided to join forces with CZR in early 2019 and is excited to continue serving clients in the area while now being part of a large legal team. 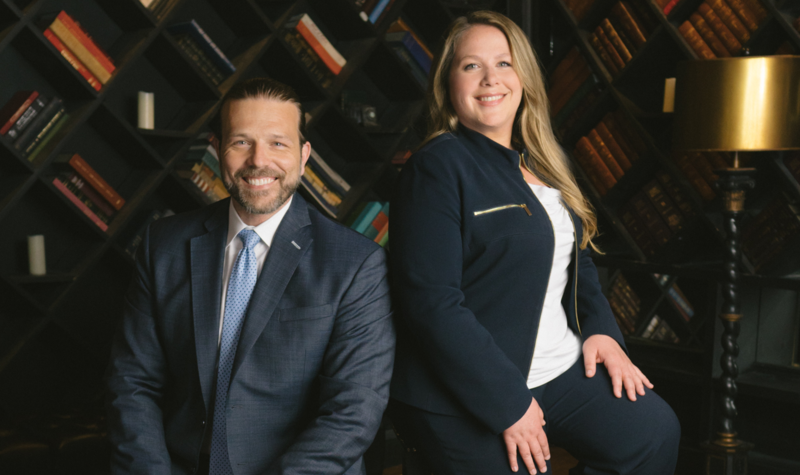 “Carpenter, Zuckerman & Rowley is one of the premier personal injury firms in the country, and when the opportunity arose to join forces, it made sense not only for myself and Eva but more importantly for all of our clients,” said Schaar. “We’re excited for this new chapter and are looking forward to continuing to fight for justice for the injured,” added Silva. With the most verdicts of any law firm in California in 2015, 2016, 2017, & 2018 according to Verdict Search and the 2018 CAALA Trial Lawyer of the Year, CZR continues to expand to better service clients all throughout the state. The new northern California office is now accepting new clients and attorney referrals.